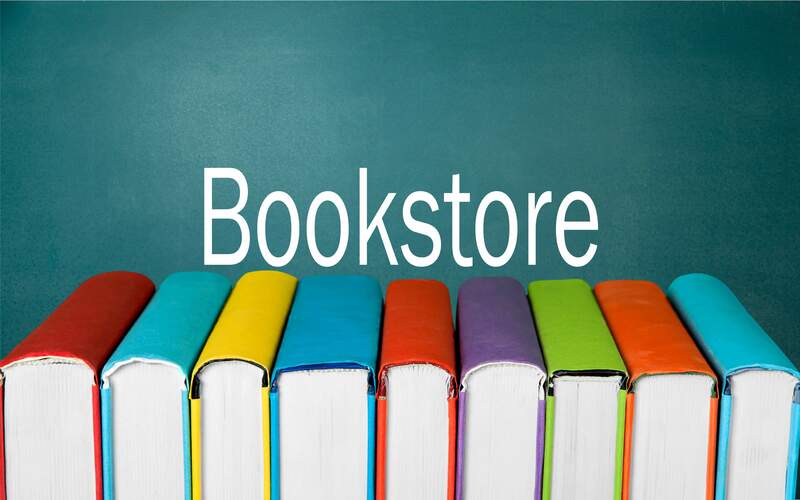 Choose from a wide selection of books and e-books of titles in store or online. You are looking for a book and cannot find it? Our specialists can help you find exactly what you are looking for. Should your book not be in stock we will order the book for you. Our specialists can also assist you in choosing what books to read. For libraries and schools we offer a special services adapted to their needs. Get in touch for more information. You can find our online bookstore at http://editionsvaudreuil.leslibraires.ca. 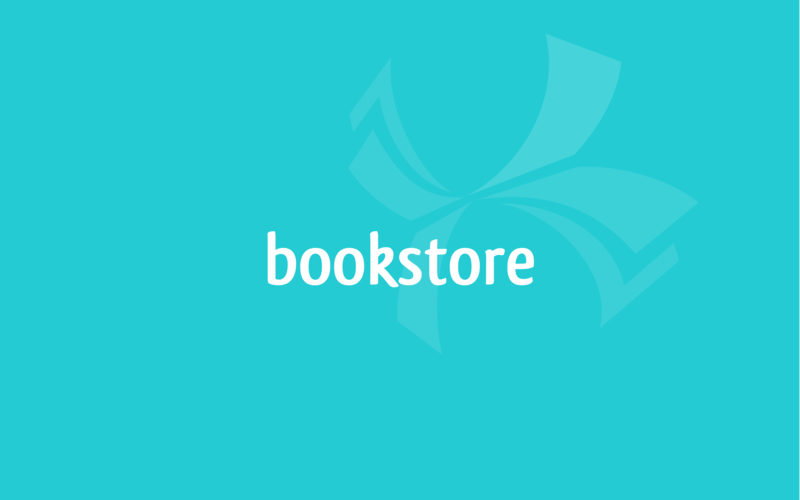 The store offers a wide selection of books and e-books.